Arrival in Guangzhou, be met and transfer to hotel. 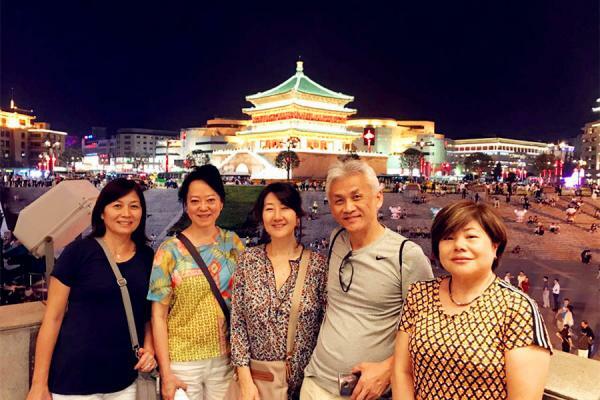 Then a private visit to Ancestral Temple of the Chen Family and Xiguan Old Houses. 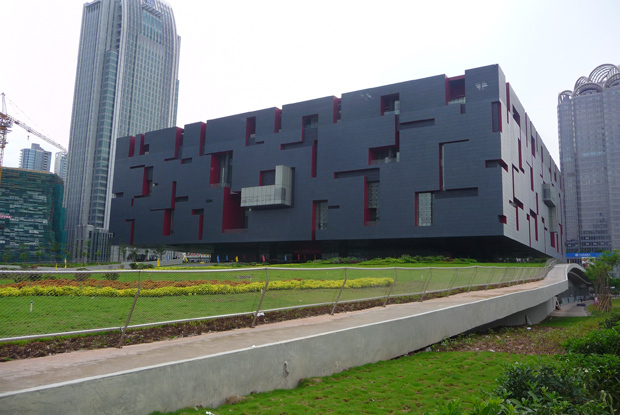 Visit Guangdong Provincial Museum, stroll at Shamian Island and Qingping Market to see local people’s life. Afterwards, you will be taken to airport to fly to Zhangjiajie. 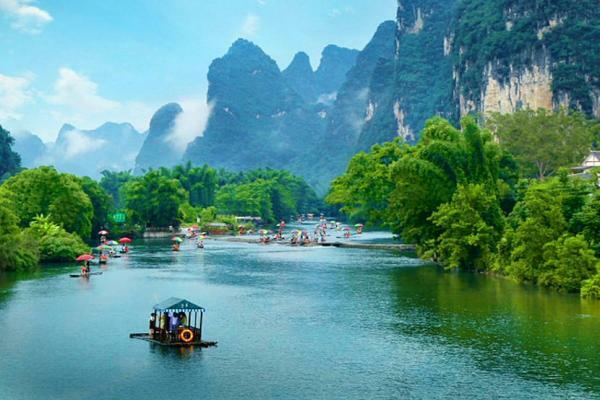 Arrive at Zhangjiajie, be met and transferred to your hotel. 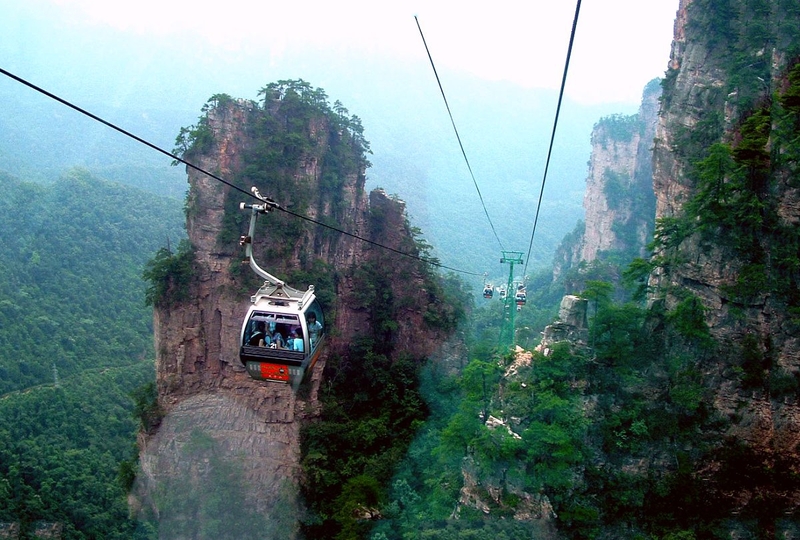 Drive to visit Tianmen Mountain, take the world's longest cable car up to the summit of the mountain. Tour the Biyeyaotai Scenic Area, walk along the plank road built along a cliff. Have a bird's eye view of the "road to the Sky" - The road was built spiral along the high mountains and has 99 bens, looks awesome beautiful; walk up along the "steps to the heaven" and then go through a huge hole - "the gate of heaven". Then proceed to visit Baofeng Lake by boat, stay overnight at Wulingyuan town. 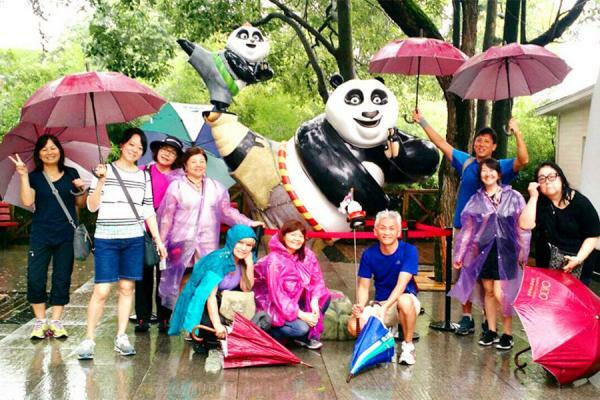 Drive to visit Zhangjiajie National Park, take a cable car up to Huangshizhai (Yellow Stone Fort), then proceed to visit Suoxiyu Nature Reserve, hike along Golden Whip Stream. Stay at Wulingyuan overnight. After breakfast, ascend the Yuanjiajie Scenic Area by an elevator. On the summit platform, you will see the Southern Sky Column - the prototype of the "Hallelujah Mountains" in Avatar. Later, visit Tianzi Mountain Nature Reserve. Then transfer to the airport or train station to head for your next destination.